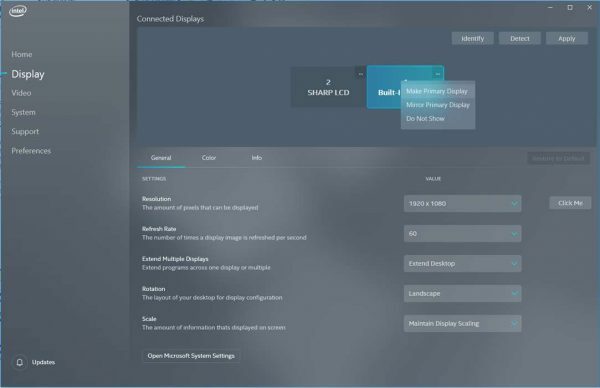 Use the application to configure video settings, display monitors and other graphics-related settings such as the display resolution, rotation, color settings. It displays information about the hardware, e.g. whether it supports HDR, VR, or 4K, and includes options to tweak games to improve the game performance or experience. Intel Graphics Command Center requires a sixth generation Intel Core Platform or newer, and Windows 10 version 1709 or newer. Leonardo is a drawing & painting application for Windows that is now also available as a Windows Store application. The application supports digital pens, multi-touch and pen-pressure, and works very well on Surface, Wacom and other Windows tablets. 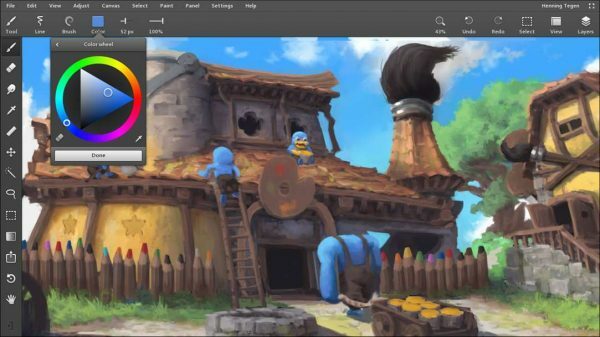 Some of its features include an infinite canvas, line modes to draw in perspectives, and layer support. The application is still in beta and lacks some of the features of the desktop app. The missing features will be included in future updates. Disney Magic Kingdoms: Build Your Own Magical Park update introduces new characters, attractions, decorations, and concessions. Groove Music support for OneDrive music streaming ends on March 31, 2019. Firefox 66 update introduces Windows Hello support. Paint.net 4.6.1 update with performance improvements, save all option, and more. Skype (Insider version) adds support for file previews before sending them to contacts. Sticky Notes 3.6 with multi-desktop support and image synchronization.